Charter-a Ltd provide helicopter hire to and from Exeter, with helicopters positioned throughout the UK we can save on repositioning costs which allows us to be competitive. Although there are limited helicopters at Exeter Airport we can supply twin engine or single engine helicopters that are positioned nearby. Private helicopter charter for transfers to private properties or perhaps to Bovey Castle is a frequent request from our regular clients, we can fly you from London to Exeter with a flight time of just 1 hour. 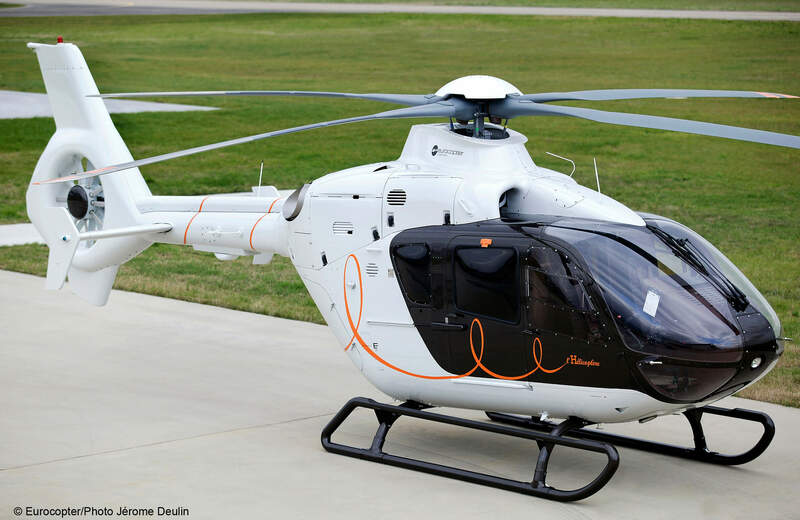 So if you are trying to avoid motorway delays and want the privilege of getting to your meeting and home again all in one day then a helicopter transfer should be your preferred choice. Private jet Exeter is always an alternative option.